Vision Group incorporated as the New Vision Printing & Publishing Company Limited (NVPPCL), started business in March 1986. It is a multimedia business housing newspapers, magazines, internet publishing, televisions, radios, commercial printing, advertising and distribution services. NVPPCL is listed on the Uganda Stock Exchange, with an expected turnover of over UGX 86 Billion (FY 2016/2017). The Vision Group dominates the newspaper market in Uganda with ten publications. Our magazine content reaches people directly in the associated target market. Magazines are published quarterly. 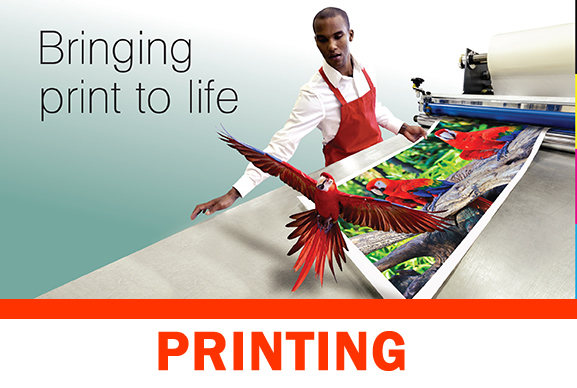 VISION PRINTING is Vision Group’s commercial printing division and offers customers value for money. Vision Group provides a variety of its services on the sms platform.